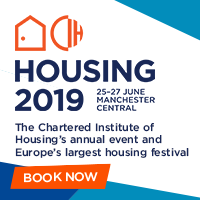 An Aico customer for over two decades, Rosebery Housing Association owns more than 2,200 affordable homes across Surrey and West Sussex, including three-quarters of all affordable housing in Epsom and Ewell. It took the decision to upgrade its housing stock to LD2 to provide additional early warning for higher risk areas such as kitchens. 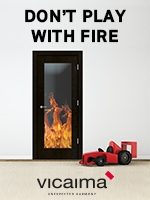 The upgrade was tied in to all major programmed and void works and has seen Aico Ei166e Optical Alarms fitted in all escape routes and living rooms and Ei164e Heat Alarms in kitchens. An important part of the upgrade was communicating with tenants and a community event held in June at the Watersedge estate proved the ideal opportunity. 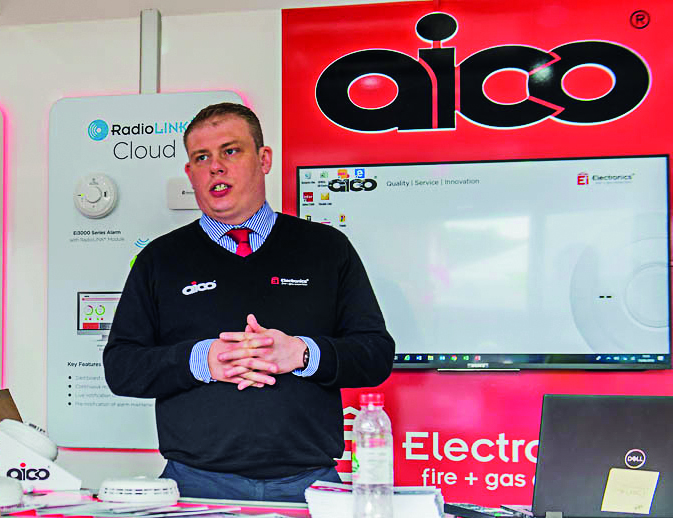 Aico Regional Specification Manager David Cunningham participated in the day, bringing an Aico Mobile Training & Demonstration Unit to site, where he helped tenants to understand the importance of weekly alarm testing. David provided Rosebery staff with training on the day, including a basic overview on alarm sensor types and system operation. Also in attendance at the event was Rosebery repairs operatives and grounds contractors, who talked to residents about their respective roles, Surrey Fire & Rescue and Surrey Police. There was a great turn out by the community and invaluable feedback was given.